Join XCOM to free humanity from the aliens’ rule and experience the critically-acclaimed sequel on consoles for the first time. 2K has announced today that XCOM® 2 is coming to the PlayStation®4 computer entertainment system and Xbox One on September 9, 2016 internationally. Additionally, 2K and Firaxis Games have partnered with industry veterans The Workshop, now a dedicated subsidiary of Skydance Media, to bring the title to consoles and ensure that the XCOM 2 experience meets the same high standards of the beloved series. 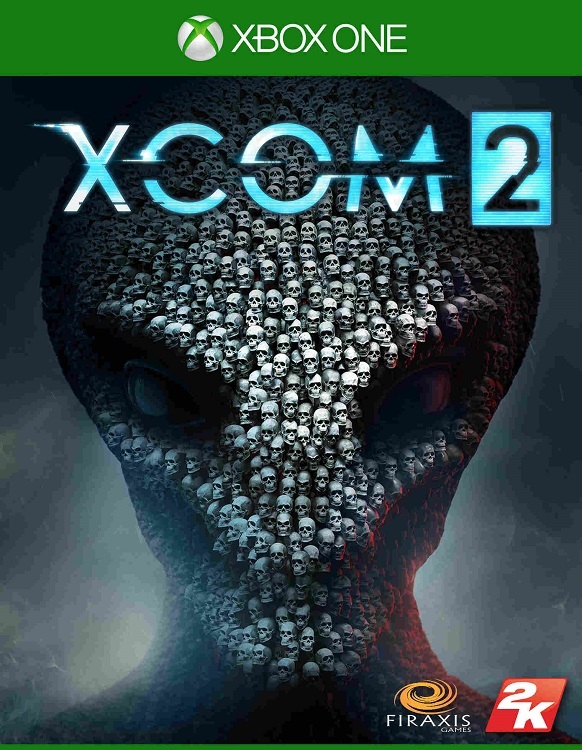 Upon its initial release for Windows-based PC, XCOM 2 had critics raving, with IGN giving the game a 9.3 out of 10 and saying, “XCOM 2is an amazing game,” and PC Gamer writing, “We’ll play this forever,” and awarding a 94% out of 100%. Game Informer Magazine also stated that XCOM 2 is “one of the deepest and most rewarding strategy games on the market” and scored the game a 9.5 out of 10. XCOM 2, is set 20 years in the future where humanity lost the war against the alien threat and a new world order is in place. 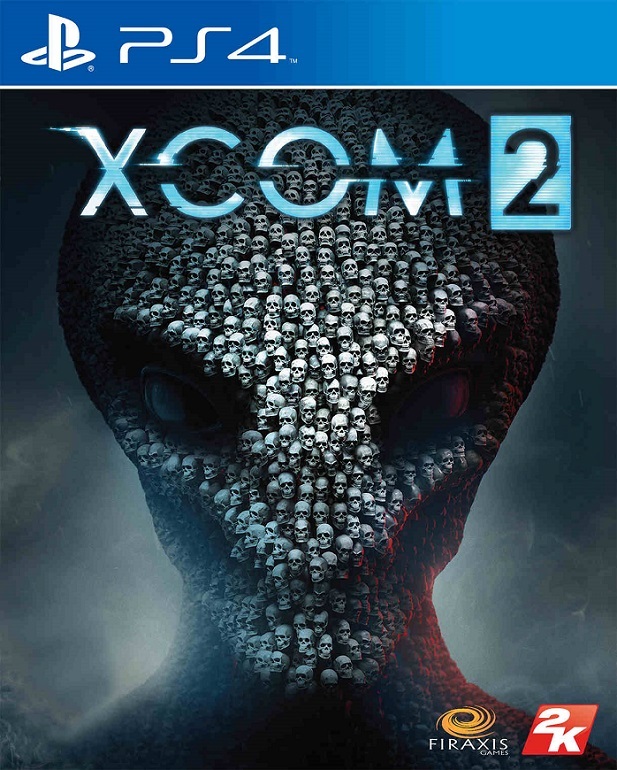 XCOM, formerly a secret paramilitary organization, is largely forgotten and must strike back from the shadows to reclaim Earth from the aliens’ rule and free mankind from its evil plans. Players who pre-order XCOM 2 will also receive the Resistance Warrior Pack, offering additional soldier customization options such as bonus outfits, headgear and custom facial war paint. The Resistance Warrior Pack also includes a “Survivor of the Old War,” a new XCOM recruit who will appear in the Avenger’s barracks. Additionally, players who pre-order the XCOM 2 Digital Deluxe Edition will receive the XCOM 2 Reinforcement Pack* which includes all paid XCOM 2 DLC along with the base game and Resistance Warrior Pack. XCOM 2 for consoles is not yet rated by the ESRB. For more information, please visit www.XCOM.com, become a fan on Facebook, follow the game on Twitter or subscribe to XCOM on YouTube. *Xbox Live or PlayStation®Network account, as well as Internet connection, is required to download certain add-on content at no additional cost. Copy of XCOM 2 also required for play. October 1st App Store Updated: Interesting New Additions!